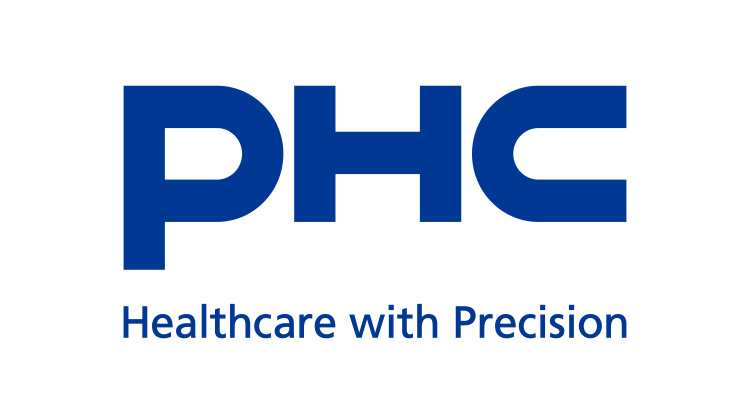 “Healthcare with Precision” sums up PHCʼs vision of supporting all who aspire to good health with precision products created using high-level technology. PHC supplies devices and services to medical care sites utilizing our precision technologies from the desire to support doctors in their diagnoses and, in turn, the health of patients. In April 2018, Panasonic Healthcare Holdings—which traces its roots back to a company founded in Shikoku, Japan in 1949—changed its name to PHC Holdings. Today, PHC Holdings Group is continuing the process of evolution that has characterized our brand for well over half a century . We have taken on the challenge of realizing new innovations, with the same commitment to creating high-quality products that has made our name synonymous worldwide with revolutionary breakthroughs in medical technology. The PHC Holdings Group will continue to provide the healthcare community with devices and services made with precision technology, so that doctors and patients alike have access to the best tools for diagnosing and managing illness, and the means of achieving better health. We contribute to the wellbeing of society through our diligent efforts by creating new value propositions for all the people who wish for better health. This means we’re all about innovation. In healthcare, true value is ultimately contributing to helping people lead longer and healthier lives. Now, as always, the PHC Holdings Group is committed to creating new value through innovation.